We all have our deal breakers when it comes to rental flooring. 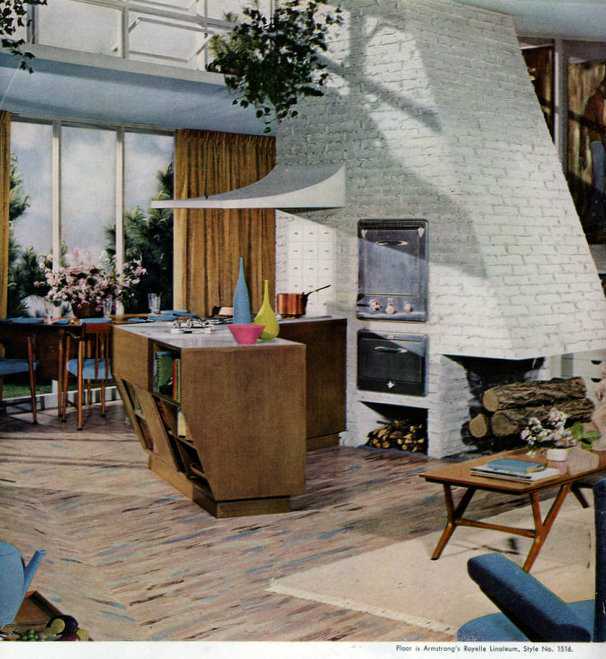 Maybe you hate carpet, maybe you can't deal with linoleum or maybe you despise tile. Me, I hate parquet. 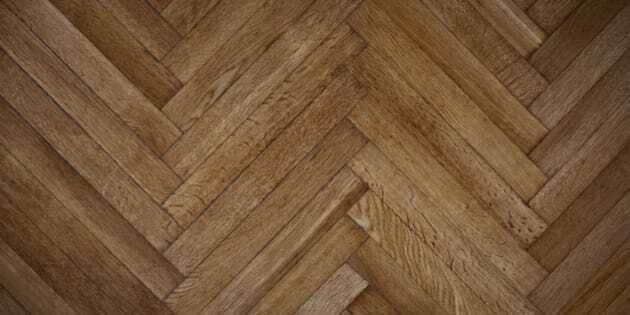 And when I say parquet, I mean the cheap generic stuff you find in apartment buildings, not the beautiful 17th century flooring in Versailles. I'm not insane, obviously those floors are gorgeous. Parquet originated in France as this amazing new flooring. It was made by gluing small pieces of wood in geometric shapes to the floor like art. Back then, it was beautiful and expensive. Now, parquet flooring is affordable and popular in many rental buildings. Sadly, it's also annoying as eventually the adhesive glue loses its stick and the flooring tends to tent up during summer months due to humidity. Plus, the generic stuff is boring. Sorry, not sorry. After parquet flooring was invented, years later carpet followed. I'm sure 2016 renters will agree, carpeting does renters little to no favours. Shag rugs, for example, were popularized in the '60s and '70s. A shag rug consists of a deep, thick pile of fabric that is usually made up of loops of yarn, giving the rug its shaggy appearance. While shag can be comfy to stand on in bare feet, it is extremely difficult to clean. You can vacuum -- but that will only help remove dirt. For a full clean, you will need grooming rakes or professional help. And let's face it, no renter wants to pay for carpet cleaning, nor do we want to see evidence of past renters. Carpet in the bedrooms of a home can actually be wonderful to step onto on a cold winter's morning. Old carpeting doesn't have that appeal because it loses its warmth and comfort, and in an unfair exchange, it gains stains and rigidness. Plus, in a rental unit, you can never be sure who was stepping onto that carpet before you. Linoleum flooring is an eco-friendly and versatile option as it comes in many colours and patterns. But, because it is soft, it tears and scuffs easily. It also yellows when it's exposed to light and so it doesn't look great if it's poorly maintained. In rental homes today, you will often find outdated linoleum in the kitchen if landlords have not updated the flooring in a while. It can look cool, especially if the vintage pattern is interesting and reminiscent of the '50s, but having flooring that has spanned across that many decades, unfortunately, means it likely holds the stains and dents of tenants past too. It's to each their own in the rental world. I love hardwood, even grimy old stuff like the wood in my apartment. I currently have a few planks in serious need of repair, but I would still choose this over parquet. I was never that impressed by the tile in my kitchen, but a friend came over once and loved it. My highrise-dwelling friends take no issue with parquet because all you need is a Swiffer to clean it. So hey, whatever floats your boat. As always with renting, it all depends on your likes, dislikes and budget. One renter's parquet is another renter's hardwood.